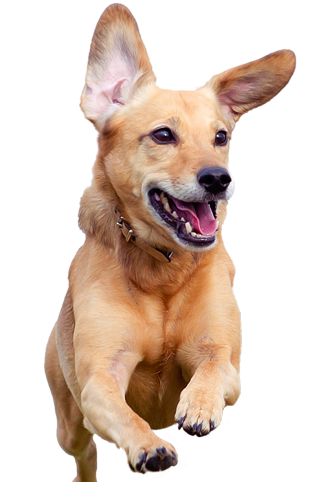 At Okemos Animal Hospital our doctors and staff are committed to provide the best veterinary care to your furry family members. By offering a compassionate and professional environment, we strive to meet our patients and clients' needs. To ensure your pet's health and happiness... we recommend that all fur-babies should be examined at least once a year. Call us if you have any questions or need to set up an appointment.